The Australian Transport Safety Bureau’s (ATSB) investigation into the in-flight propeller loss involving a Saab 340B was the result of a fracture of the propeller shaft on the right engine propeller gearbox (PGB). The right propeller separated from the aircraft, with 16 passengers and three crew on board, while it was on approach to Sydney Airport from the south-west on 17 March 2017. The ATSB found the fracture was due to a fatigue crack that originated in a propeller shaft flange dowel hole and spread through the shaft until it could no longer transmit the loads required to maintain the propeller on the aircraft. The NSW Police Aviation Support Branch undertook a search operation for the propeller four days later. 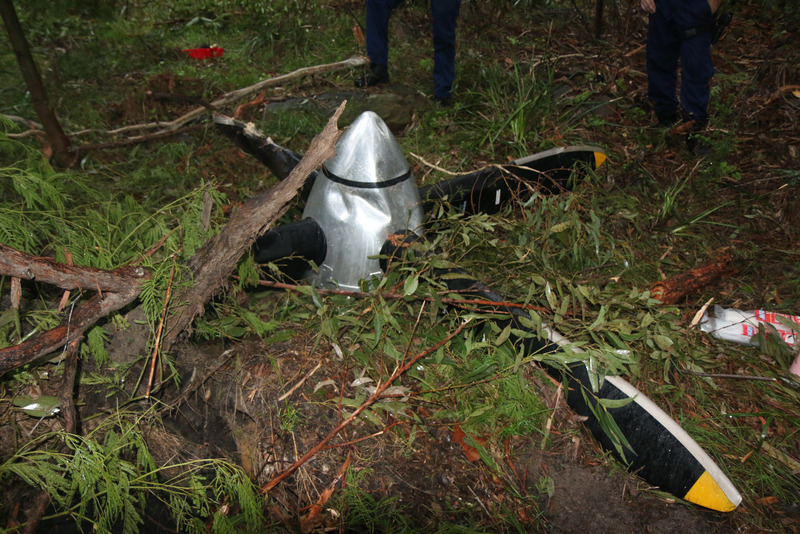 The propeller was located in dense bushland at Revesby, and airlifted out. The ATSB was unable to determine, conclusively, what caused the fatigue crack to occur. Following the incident, the engine manufacturer, General Electric, and the airline, undertook a number of proactive safety actions, such as the release of new service bulletins and airworthiness directives, and changes to their maintenance regime, to reduce the risk of this event from occurring again.